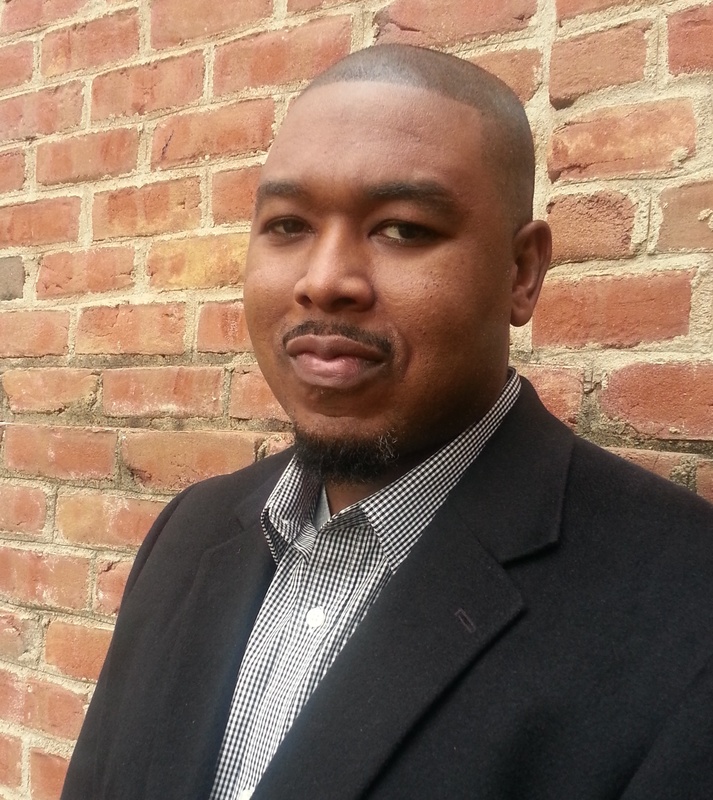 Akil Houston is an associate professor of Cultural and Media Studies in the Department of African American Studies at Ohio University, where he also serves as advisor to the Black Student Union and Hip Hop Congress chapter. He teaches courses such as; African American Education, Survey of Independent Black Cinema, Ella Baker and the freedom movement, Pedagogy of Malcolm X, and the popular Hip Hop history, culture and politics class. Dr. Houston’s research areas include African American Studies, Educational Philosophy, Africana Womanism and Black Feminism(s), Cinema Studies, Cultural Studies and Hip Hop Culture. The overarching goal is an attempt to understand and explain the process of ideological production. In addition to numerous scholarly articles, he is editor and primary author of the award-winning Beyond Blackface: Africana Images textbook series (2005-13), and The 21st Century Africana Studies Reader (2017). Dr. Houston is also a contributing author in Empathy and the Imagination-Intellect: Writings of Healing and Resistance (2013), The Cultural Impact of Kanye West (2014), and Higher Learning: Hip Hop in the Ivory Tower (forthcoming, 2017). In 2013 for his stellar teaching and passion for students, he was named as one of the 25 top African American educators in the state of Ohio by State Stats. Outside of the classroom, Dr. Houston has worked with TRIO programs, Ohio Department of Jobs and Family Services, and local and regional high schools. Dr. Houston facilitates workshops, guest lectures, and professional development sessions for students, teachers, and administrators. Dr. Houston has been a featured commentator on NPR, BuzzFeed, The Atlantic, VICE and HuffPost Live. He holds a Ph.D. in Cultural Studies; master’s degrees in both International Affairs and Film, and bachelor’s degree in Mass Media Arts. At an early age he developed an appreciation for a sense of fairness and equality. Social justice is more than a desired destination, it is a guiding life principle that he strives to to live by daily. As issues of the day come and go, he knows that one thing remains, small groups of people committed to change can always create an impact. To inquire about booking Akil for a speaking engagement and/or workshop/seminar, click here.